To celebrate the Diamond these exquisite gemstones, we’ve rounded up some interesting facts and info you may find interesting about the Diamond’s origin and history. 1. 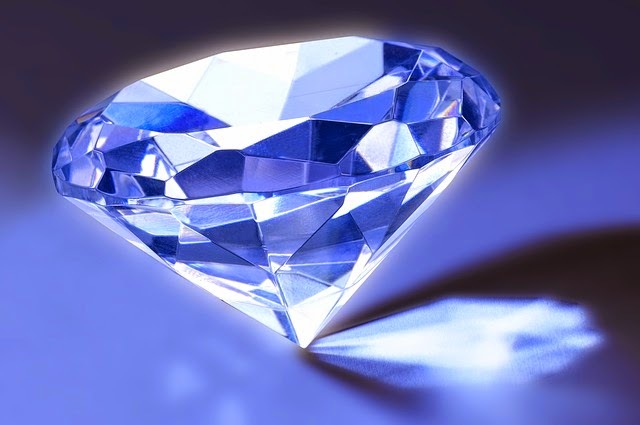 Diamonds are the hardest natural substance on Earth. 2. They are the birthstone of April. 3. To burn a diamond, it must be heated to roughly 1292 degrees Fahrenheit. A typical house fire reaches an approximate temperature of 1100 degrees, meaning Diamonds are virtually fireproof. 4. 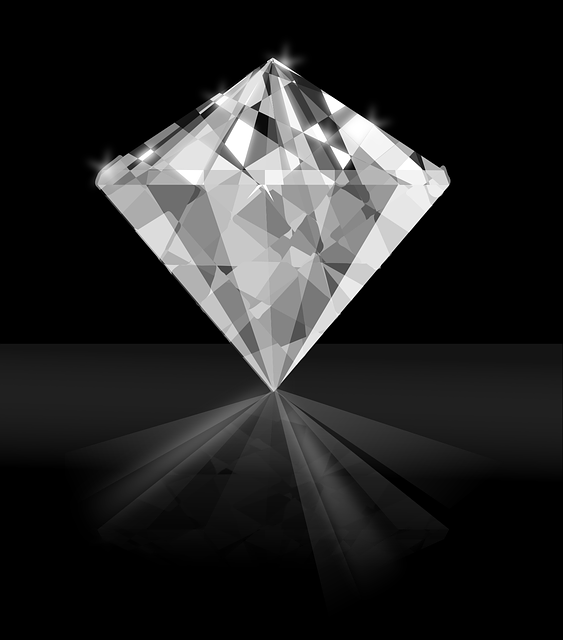 Diamonds form about 100 miles below surface and are usually carried to the earth’s surface by deep volcanic eruptions. 1. They are billions of years old, in some cases 3 billion years old. 2. India was the world’s original source of diamonds in the beginning of the 1400s. 3. The name is derived from the Greek word adamas which translates to “unconquerable”. 4. The first well-documented use of a diamond ring to signify engagement was by Archduke Maximilian of Austria in 1477 upon his betrothal to Mary of Burgundy. This then influenced those of higher social class and of significant wealth to give diamond rings to their loved ones. 1. Round cut is the most popular diamond shape representing approximately 75% off all diamonds sold. 2. Oval cut is a modified brilliant-cut and have the added advantage of an elongated shop which creates the illusion of a greater size. 3. Cushion cut combines a square cut with rounded corners much like a pillow – hence the name. 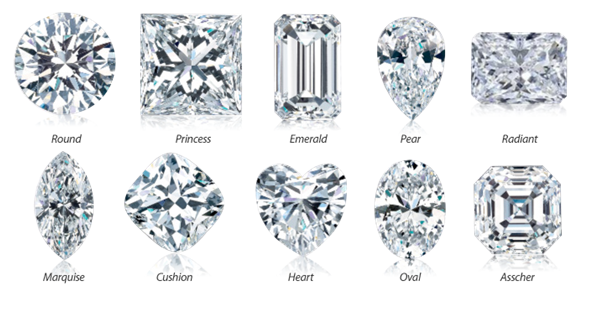 Other popular shapes include the Marquise, Radiant, Heart-Shaped, Emerald, Asscher cut & Pear-shaped. 1. In their purest form, diamonds are colourless. 2. Red is the rarest coloured diamond. 3. Yellow & brown are the most common coloured diamonds. 4. Other colours include yellow, brown, pink, purple, black, blue and white. 1. Carat is the unit weight for diamonds and other gemstones. The word carat came from Italian ‘carato’, which came from Greek ‘keration’ meaning carob seed which was used as a unit of weight. 3. The heavier the diamond, the larger the carat weight and the more expensive it becomes. 4. The ‘Sergio’ is to date the largest rough diamond ever discovered weighing in at 3167 carats. Visit our website to see our range of Fine Diamond Jewellery.